Sophie is professor of cognitive neuroscience at UCL, Head of Speech Communications Group and fellow of the British Academy. Her research investigates the neural basis of vocal communication. 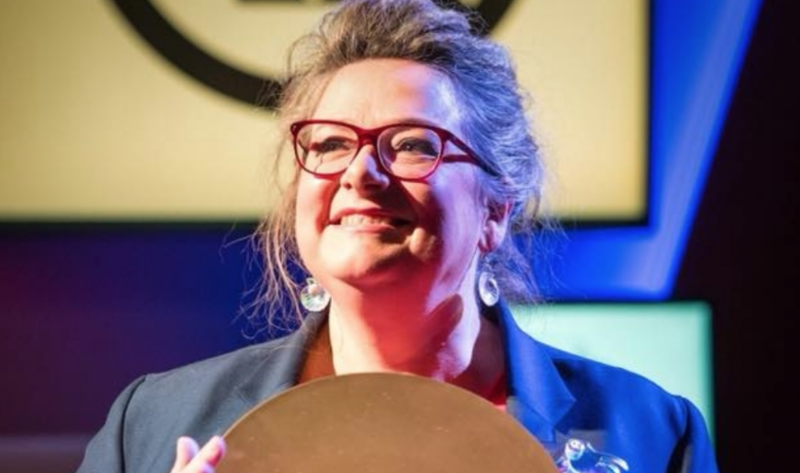 She is particularly interested in the expression of emotion in the voice and her research in recent years has focused on the neuroscience of laughter, which was the topic of her rip-roaring TED Talk. She’s a regular on the BBC and a brilliant voice in bringing science to the people.